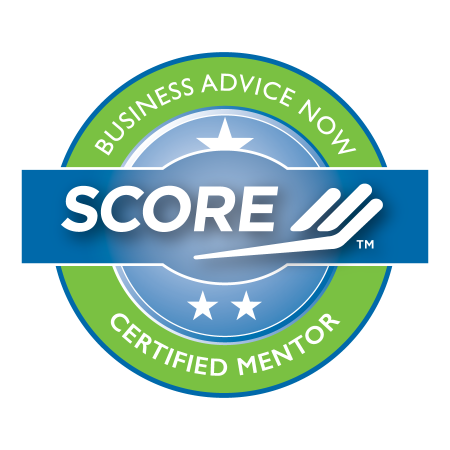 SCORE is a non-profit organization comprised of successful, retired, high-level executives and business owners who volunteer to provide guidance to aspiring, new or established entrepreneurs and managers. One-to-One Mentoring sessions are offered at the offices of the Montebello Chamber. To book an appointment, call (626) 593-1120 or (714) 550-7369. To do business in Montebello, you are required to apply for a business license at the City of Montebello Finance Department located at 1600 W. Beverly Blvd., Montebello, (323) 887-1148. Click the link below to be directed to the department's website for more information and to download the application materials. The Community Development Commission of Los Angeles County offers financial aid as well as counseling, mentoring and facade improvements through their Economic Development initiatives. To find out more about their current programs, click on the link below. The SBA or Small Business Administration offers financial as well as informational support and counseling. Whether you are a starting a new business or building an existing one, their website provides a wealth of information on topics relevant to aspiring and established business owners.